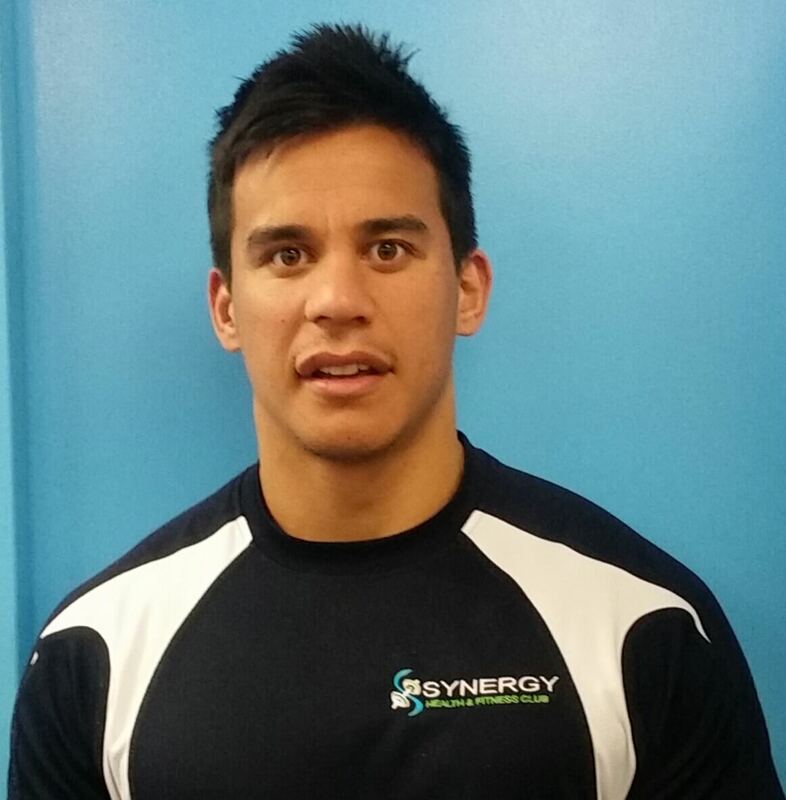 Jerome has recently moved up to Wellington from Dunedin where he ran a successful personal training business. Jerome’s aim is for his clients to achieve their optimum performance and to develop to their best potential in their chosen field. He enjoys the challenges that come with every individual’s needs and wants. Jerome has had a passion for sport and fitness since a very young age, which gave him the inspiration to transition into a strength and conditioning coach and personal trainer. He has travelled the world as a rugby player and has gained knowledge from various cultures, giving him first-hand knowledge of what it takes to improve himself as an athlete and thus can pass these skills and tools onto his clients. Jerome prides himself in coming up with fresh ideas of how to make sessions fun and effective for everyone, getting his clients to train ‘smarter’ not ‘harder’, resulting in his clients aspiring to be the best version they can be. Attended: Kettle bell, spin bike and TRX workshops.